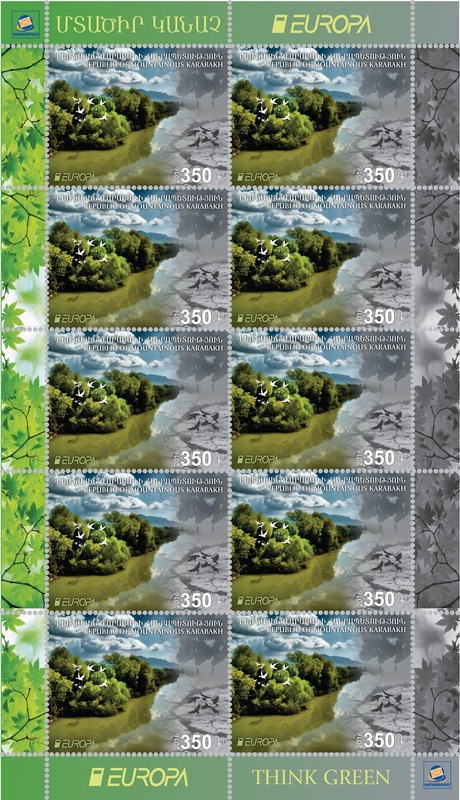 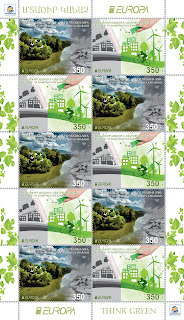 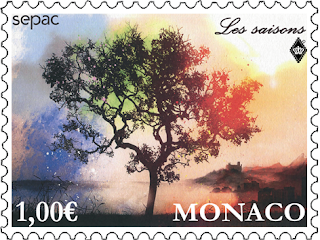 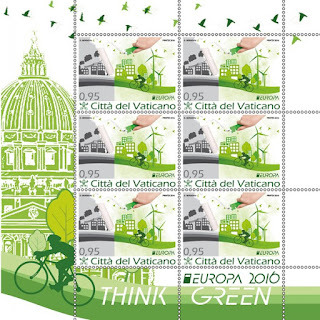 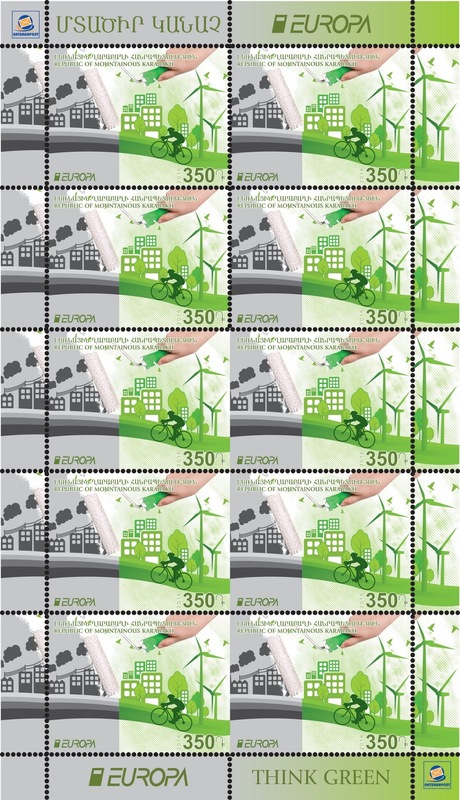 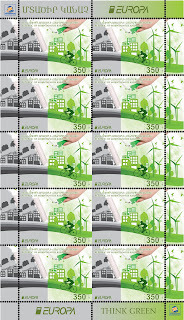 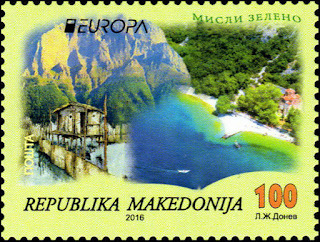 one stamp (1st value = 0.45 GBP) out of a set of 17 stamps ! NOTE : the stamps issued by the Nagorno-Karabakh Republic aren't recognized on an international level, not by the UPU nor by PostEurop. 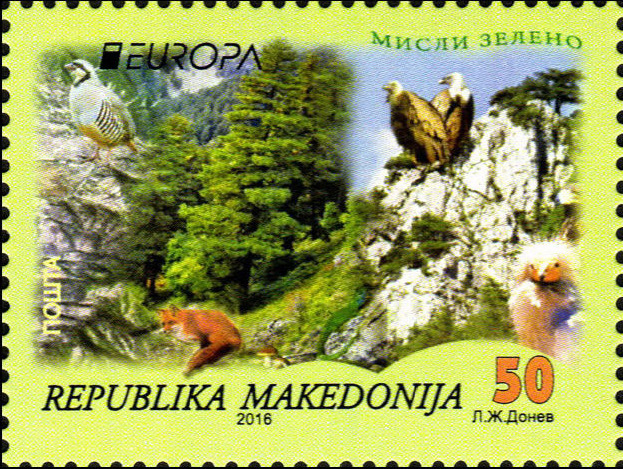 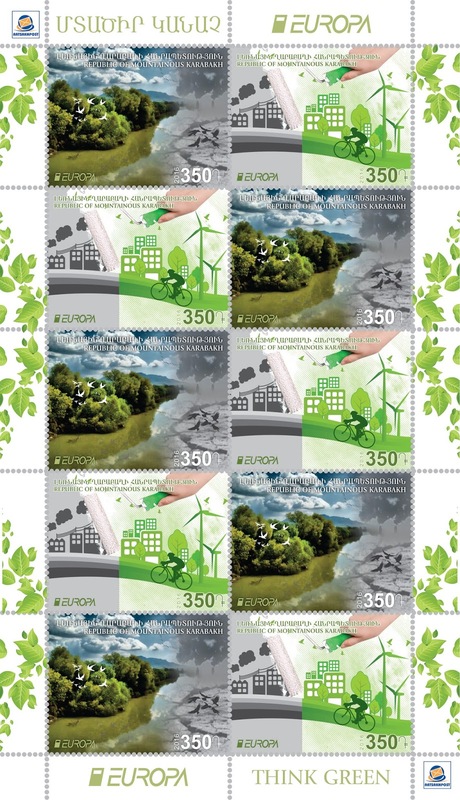 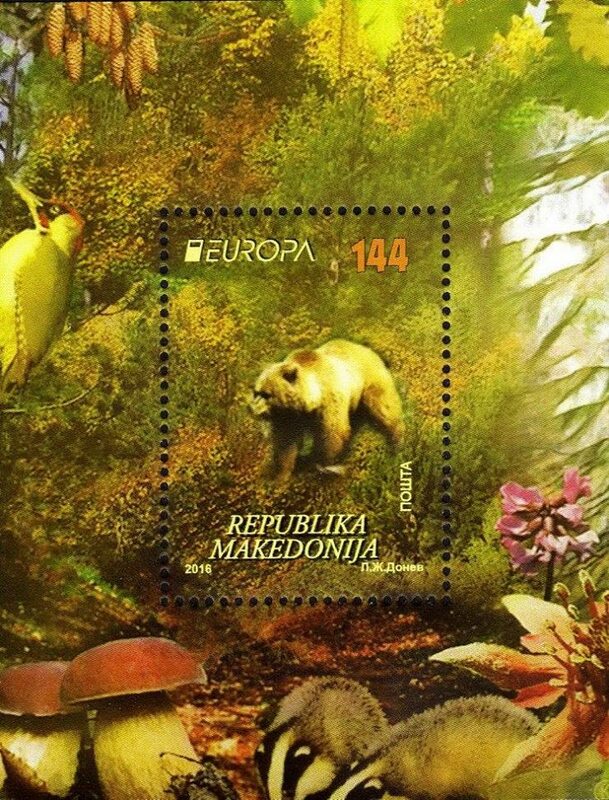 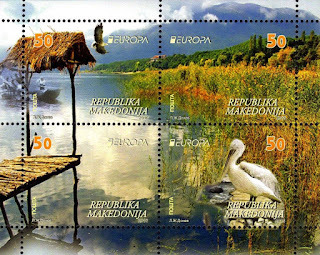 Those stamps are listed in most stamps catalogues (Gibbons, Yvert & Tellier, Michel) and most Europa stamps collectors collect those stamps even if they aren't official stamp issues. 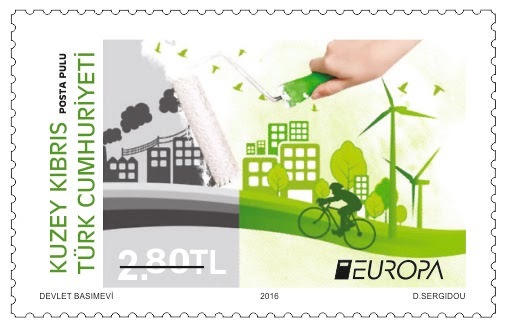 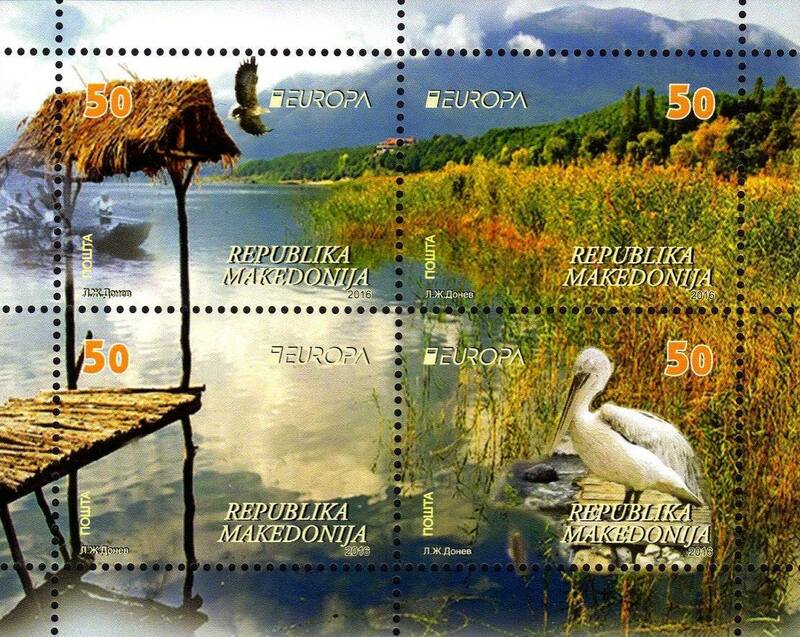 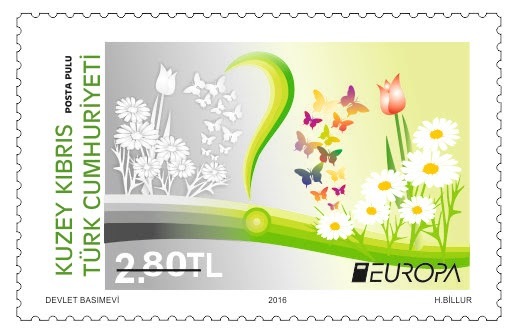 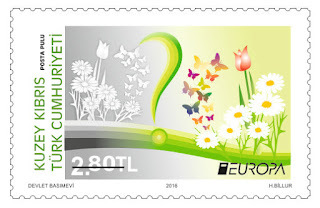 NOTE : the stamps issued by the Turkish Republic of Northern Cyprus aren't recognized on an international level, not by the UPU nor by PostEurop.